Alliance is home to the University of Mount Union which has celebrated a record breaking eleven NCAA Division III Football Championships. 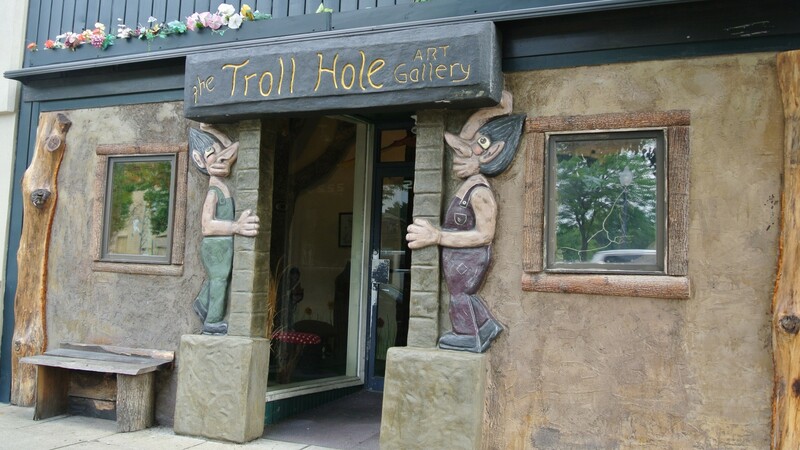 In addition to the beautiful university campus, discover quirky finds like The Troll Holl and the Cat Fanciers Museum. Free Super Start breakfast and highspeed internet access. Kids 17 and under stay free with an adult family member. Outdoor pool, large vehicle parking, HBO, free local calls, microfrdge available. The Alliance Comfort Inn offers comfortable, clean accomodations, and excellent service. The hotel is connected to the Carnation City Mall, and convenient to Canton, Salem, Minerva, Hartville, and many more communities. The Cat Fanciers' Association Foundation was established in 1990 by the Cat Fanciers' Association, Inc. Board of Directors as a forum to educate the general public about the existence and history of the cat. A casual family restaurant and local favorite since 1976 featuring a variety of items including eastern style grinders, burgers, dinners, flatbreads, and appetizers. Home made soups and desserts a specialty. Come out to the Rib Fest!